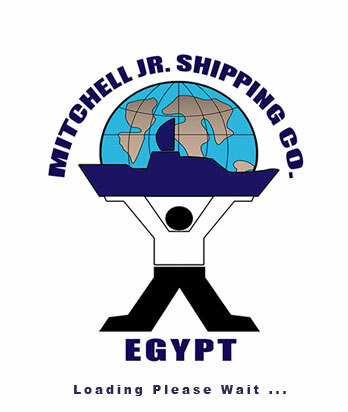 Mitchell JR. is one of the highest possible standards of services & value with smart technology & even smarter people reliable and experienced in services of Offshore Activities with minimum cost . Assured that our services can be rendered with high efficiency solution no other can . - Scarpe Saffron development project ( Client ). ACERGYOffshore <>. 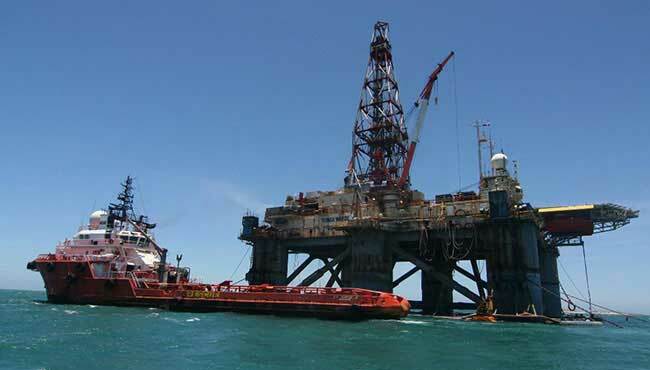 - Taurt development project ( Client ) Saipem U.K . << From 2007 till 2009 >> . - Happy Tourt phase 2 ( Client ) ACERGY U.K << From 2009 till 2011 >> . - North Happy ( Gujarat State Petroleum ) << From 2011 till 2013 >> .